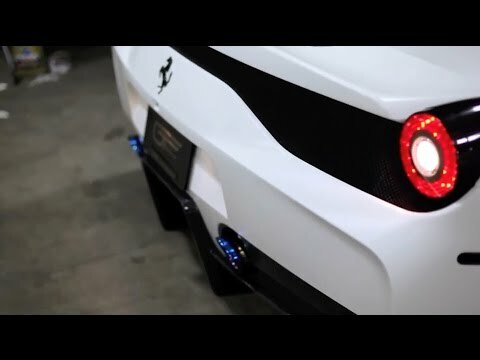 Ferrari 458 Speciale X PP-Performance X Fi Exhaust stunning Loud sound ! 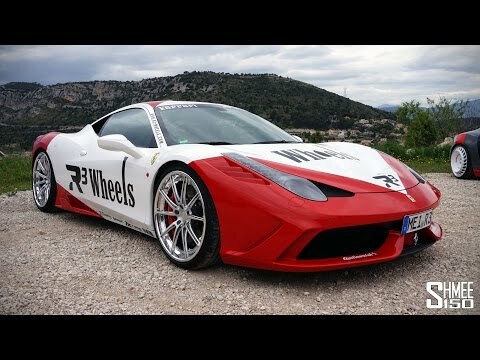 Tesla Model S P85D vs Ferrari 458 Speciale 1/4 Mile Drag Racing + DONUTS! If You Have A Ferrari 458 Speciale, Make Sure It Sounds Like This!! 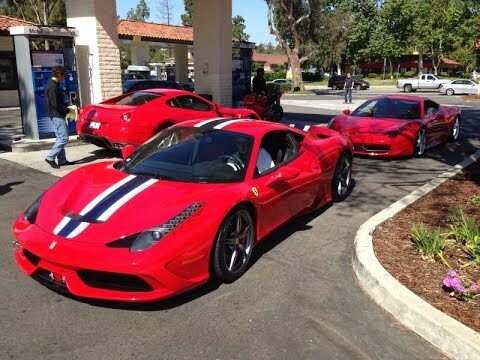 I Drive FLATOUT The Ferrari 458 Speciale with KILLER Fi Exhaust! INSANE in Monaco!! Flames, Accelerations, Revs etc. 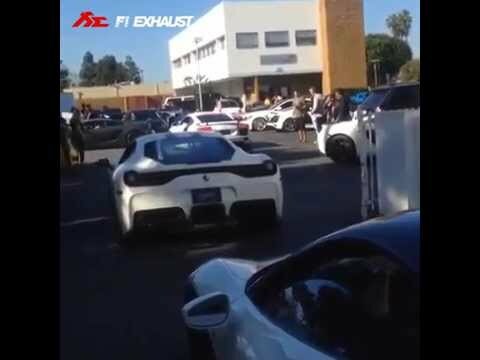 Fi Exhaust Ferrari 458 Speciale KILLER F1 Sound! Louder Than an F1 Car! 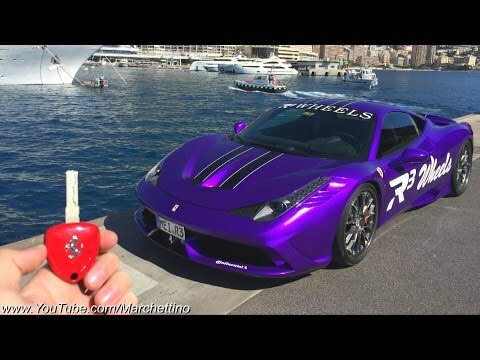 Ferrari 458 Speciale w/ Fi Exhaust Sound! 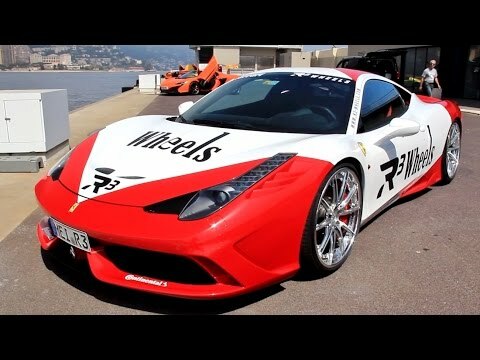 Ferrari 458 Speciale w/ Fi Exhaust Valvetronic sound DB Test! 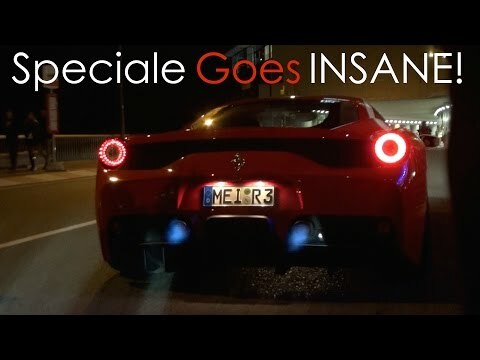 Ferrari 458 Speciale with Fi Exhaust Loud Revs & Acceleration !! !